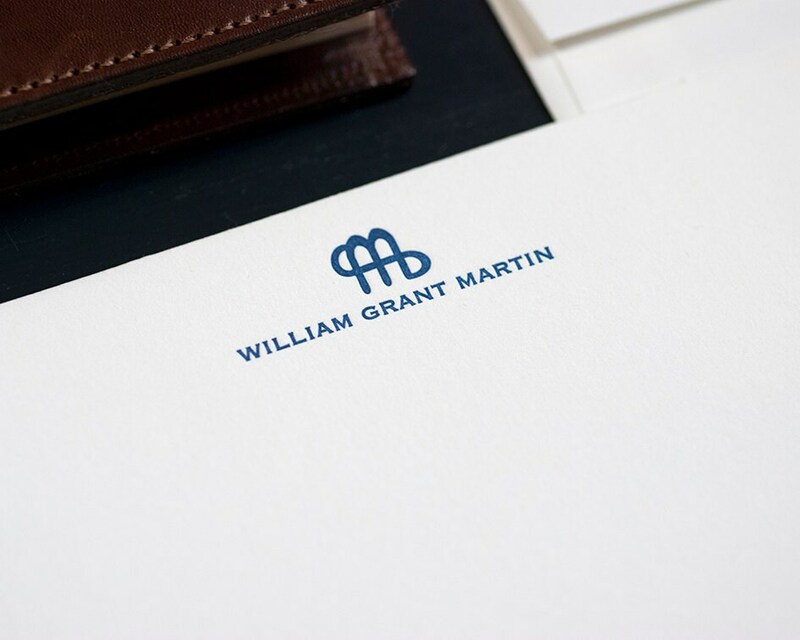 Ranch brand personalized correspondence card stationery set can be used for everyday notes to family, friends or business purposes. 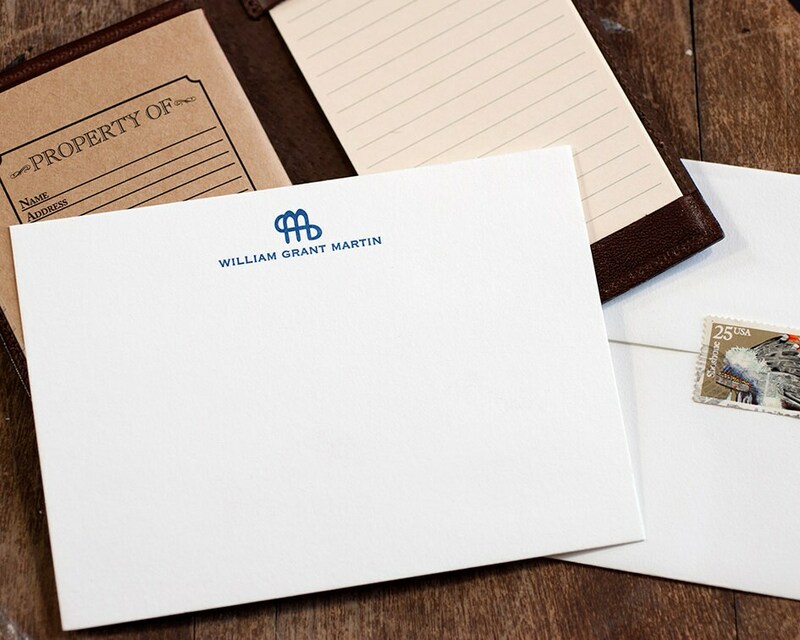 This size card is perfect for a quick thank you or follow-up note after meeting with a client. You will receive a personalized and custom design to meet your personal needs, style and budget. 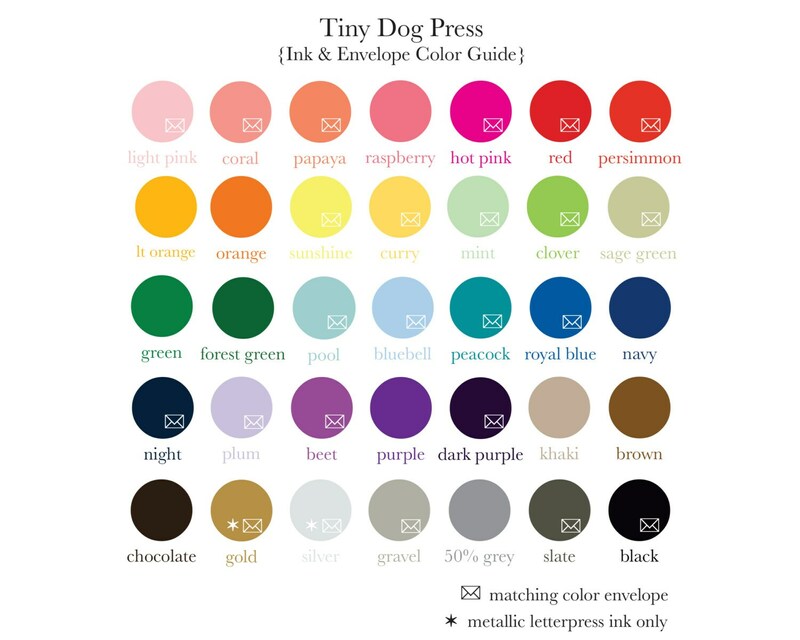 Tiny Dog Press believes a handwritten note on a beautiful card creates an impression greater than an email. This A6 sized standard size (4-1/2” x 6-1/4”) correspondence cards will be printed on Neenah Classic Crest recycled 130# cover paper. The pricing below is for single side printing.